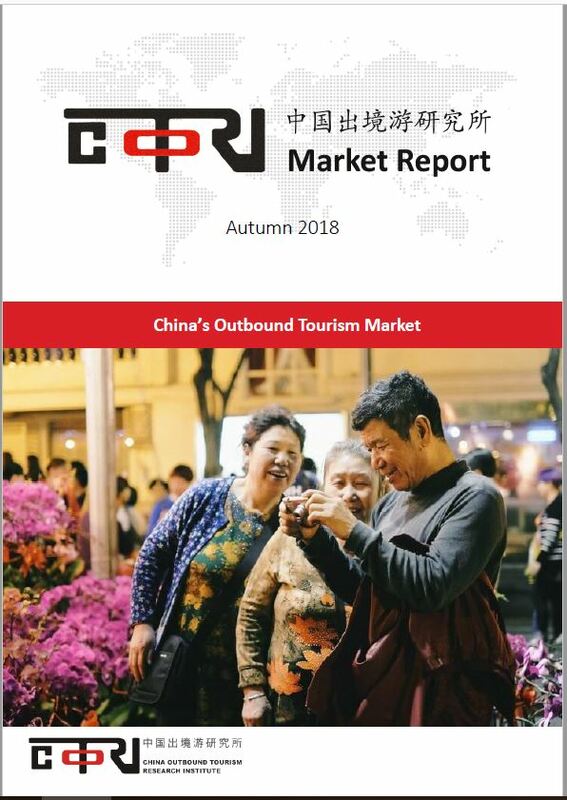 COTRI Market Report provides expert insights into the worldwide developments of China’s outbound tourism market by offering qualitative analysis, numbers and information plus several special topics in each issue. 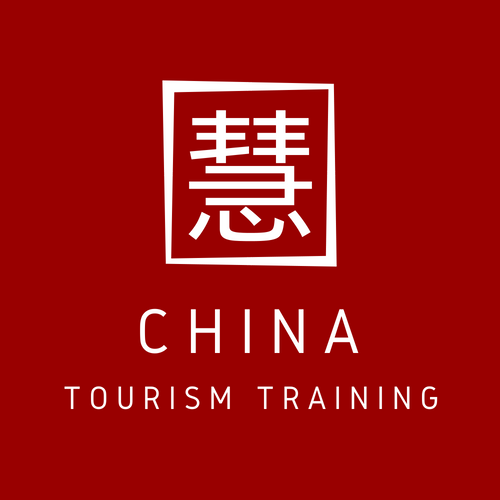 Discover the latest trends in the Chinese outbound tourism market. Develop a successful business strategy with in-depth market insights, comprehensive analysis, and future prospects. From the Autumn 2017 issue onwards, the COTRI Market Report comes in a compact format, providing the same depth of information as before, but at a more affordable price. See below for pricing and other information. Plus selected best practice examples and several special topics in each issue. Subscribe to the COTRI Market Report and get 5 previous editions for a special price! See the content lists of previous editions below. COTRI Market Reports are delivered to you as a PDF files the following working day after payment. Is Central Europe Ready to Welcome Thousands of Chinese Travellers? Travel Boom from China to Finland – Coincidence or Not? 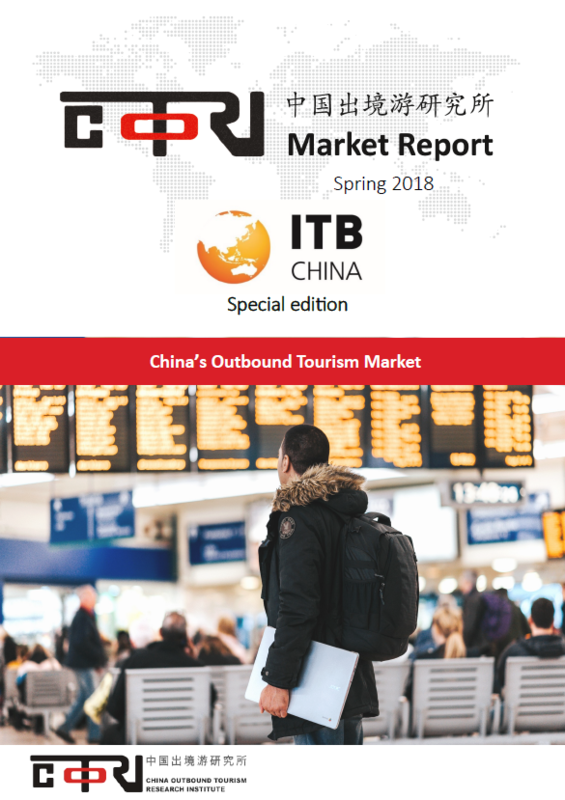 COTRI Market Report Complete Series: If you are interested in purchasing the COTRI Market Report Complete Series, please contact us at sales@china-outbound.com for more information.